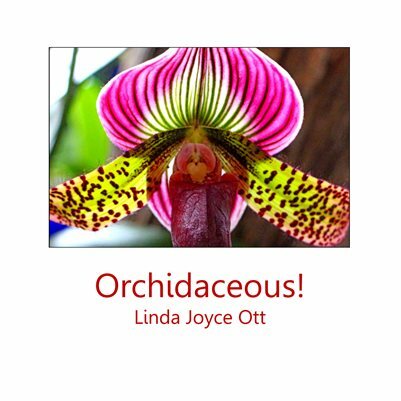 Orchidaceous! features award-winning photos. Twelve of the 26 photographs in this portfolio were entered in the 2016-2019 Royal Botanical Gardens Orchid Show Art Exhibit where they won awards, including Best in Show, 1st & 2nd prizes in the Macro and Single Flower categories. Poster-sized prints of these orchids were on view as a solo exhibition throughout April 2016 at Gallery4, Hamilton Public Library. From August to November 2015, the twelve photos were the featured exhibition at McMaster Innovation Park’s (MIP) Art in the Workplace. Canadian photographer, Linda Joyce Ott, captured this series of exotic orchids at the annual Orchid show at the Royal Botanical Gardens in Hamilton, Ontario, Canada.